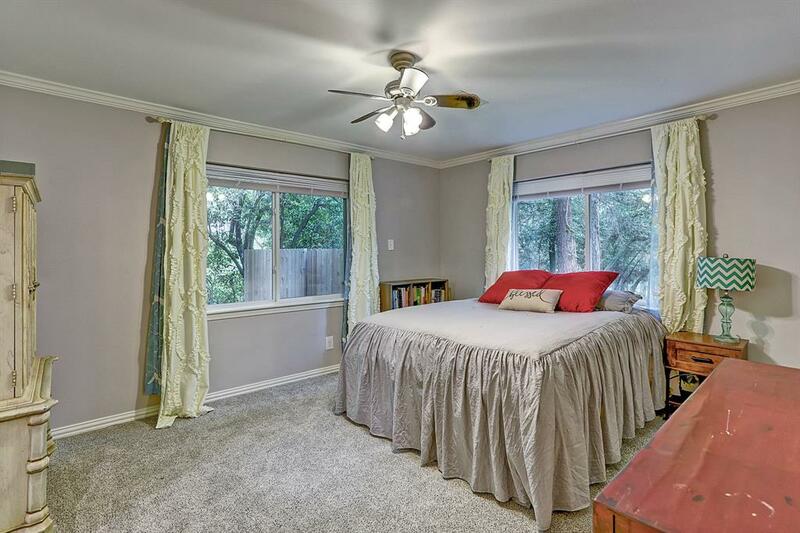 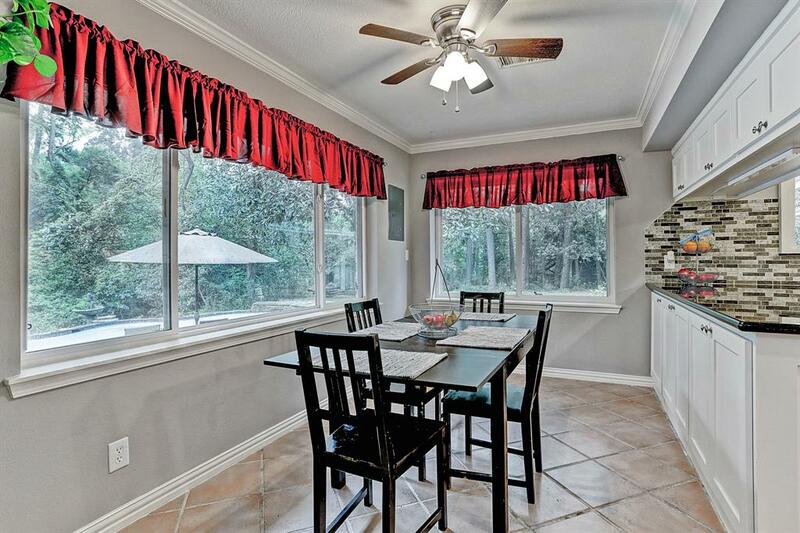 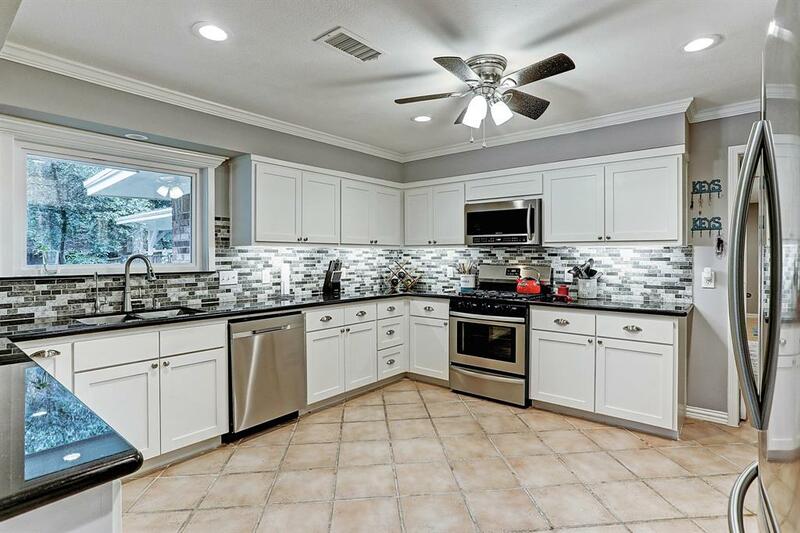 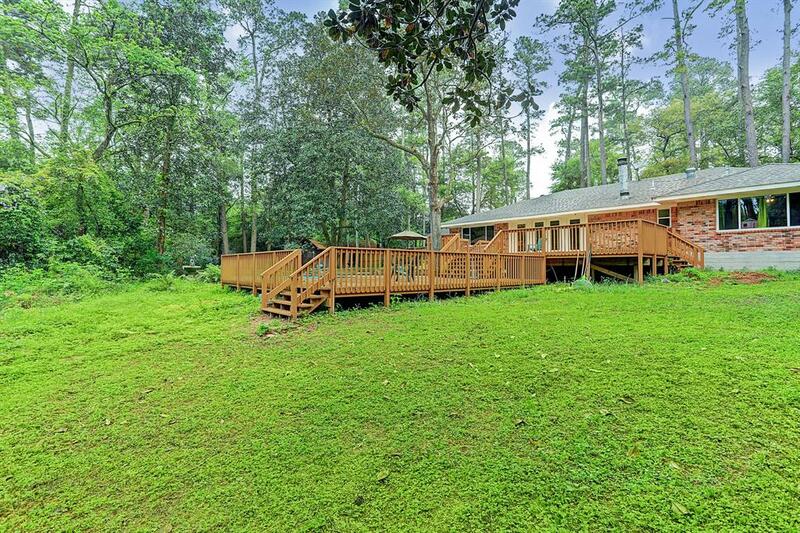 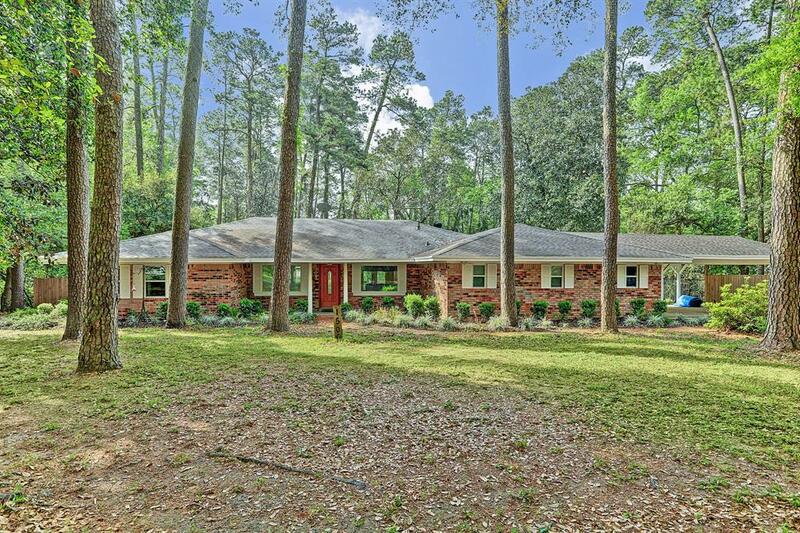 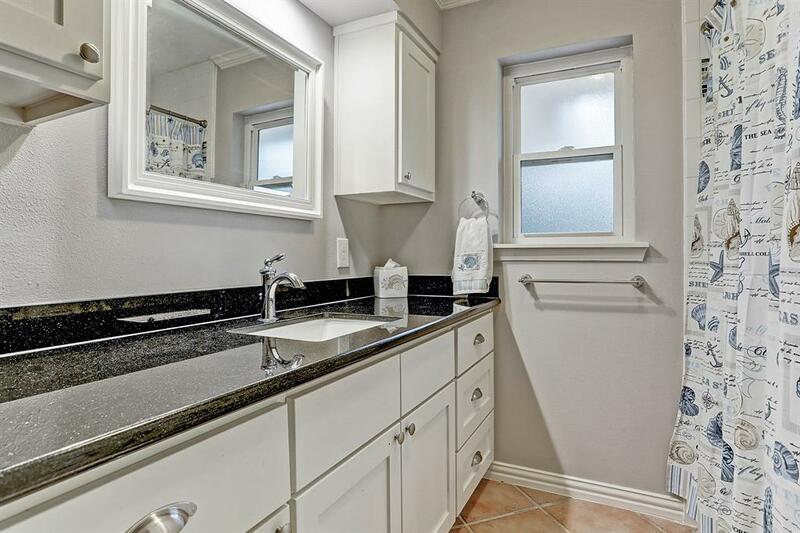 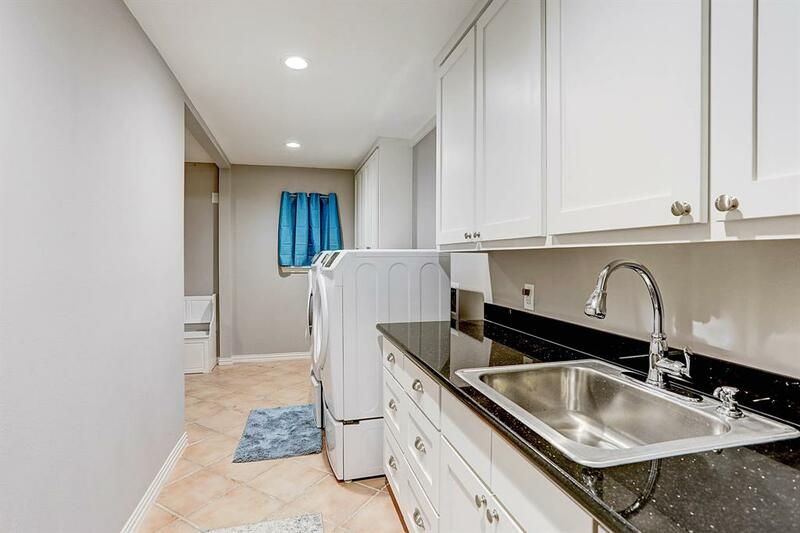 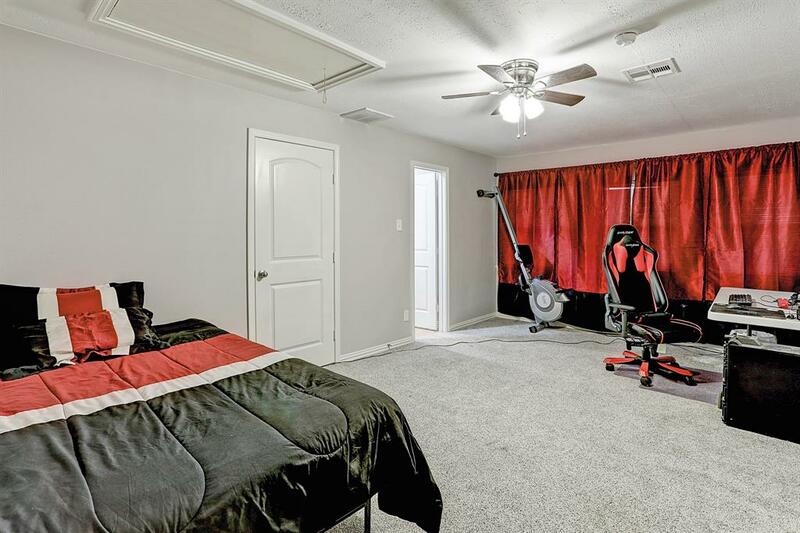 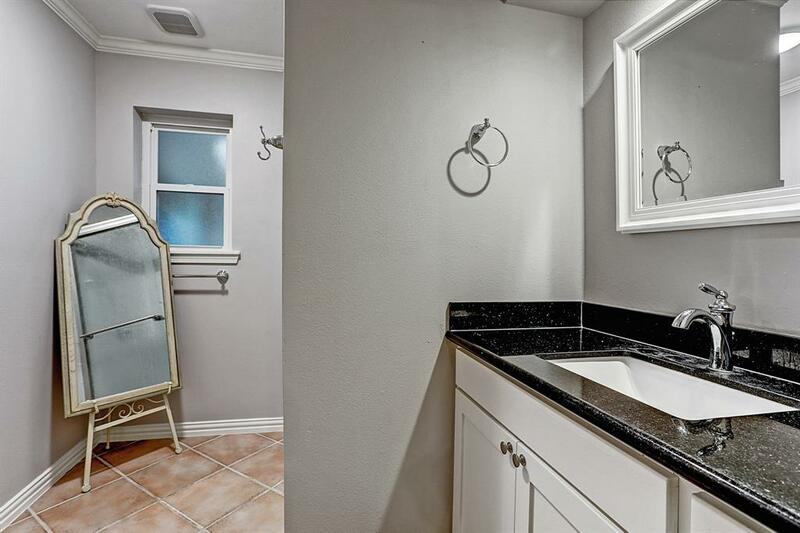 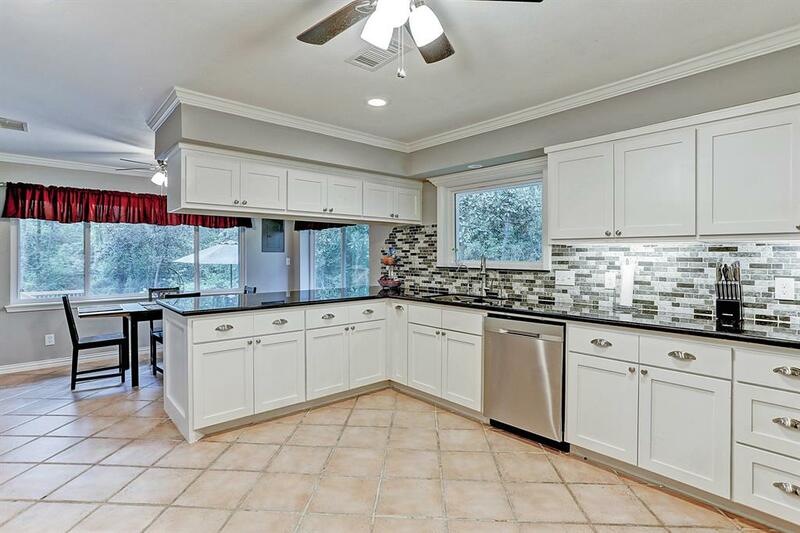 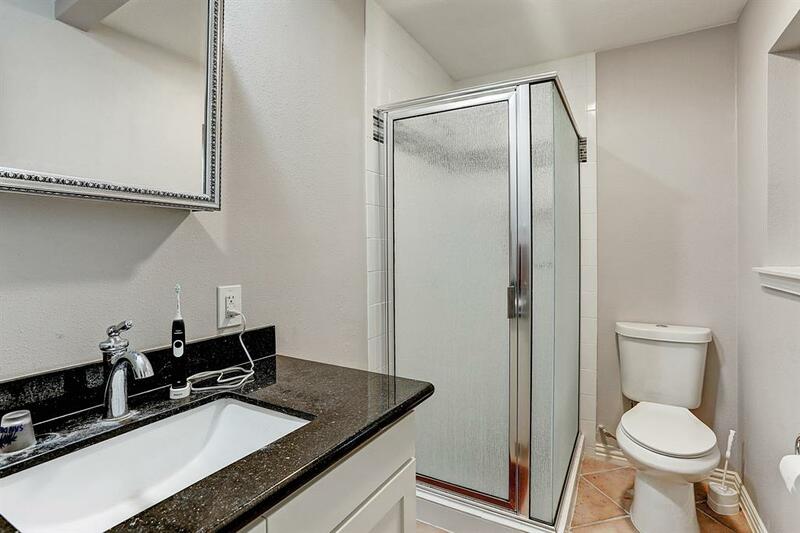 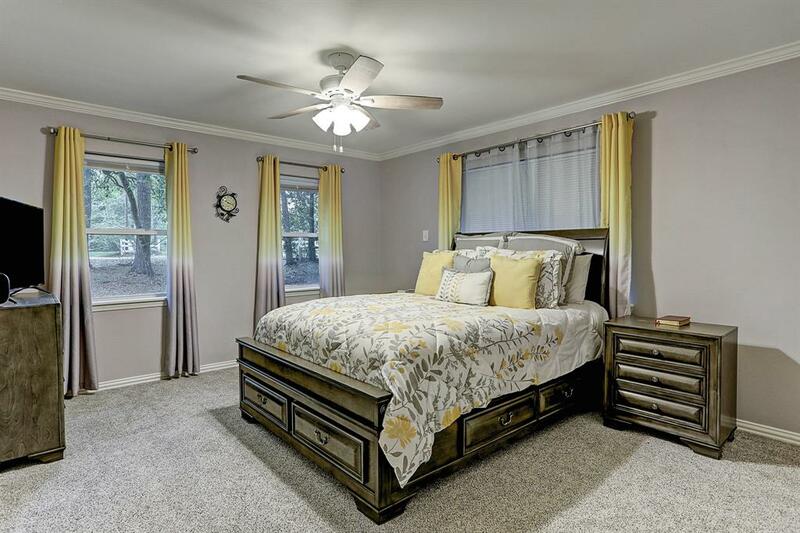 This completely remodeled home is nestled in the quiet, wooded community of Spring Hills with easy access to the Grand Pkway, 45, Hardy Toll road, and Exxon-Mobile. 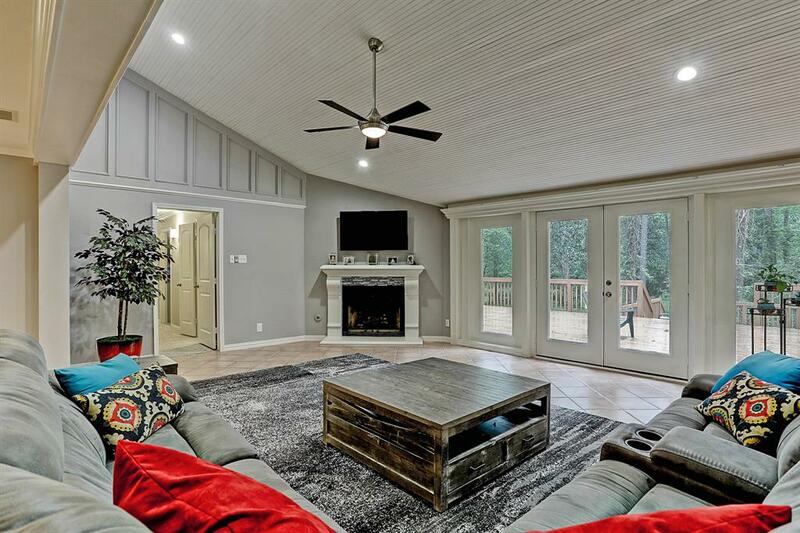 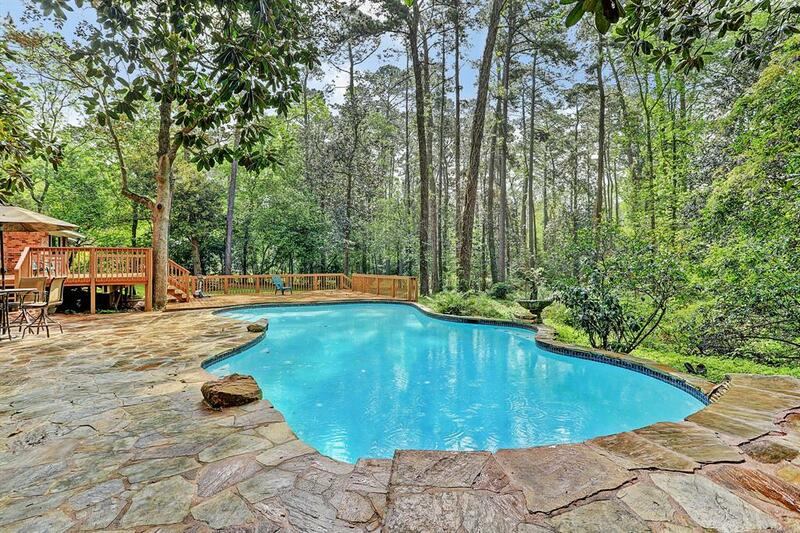 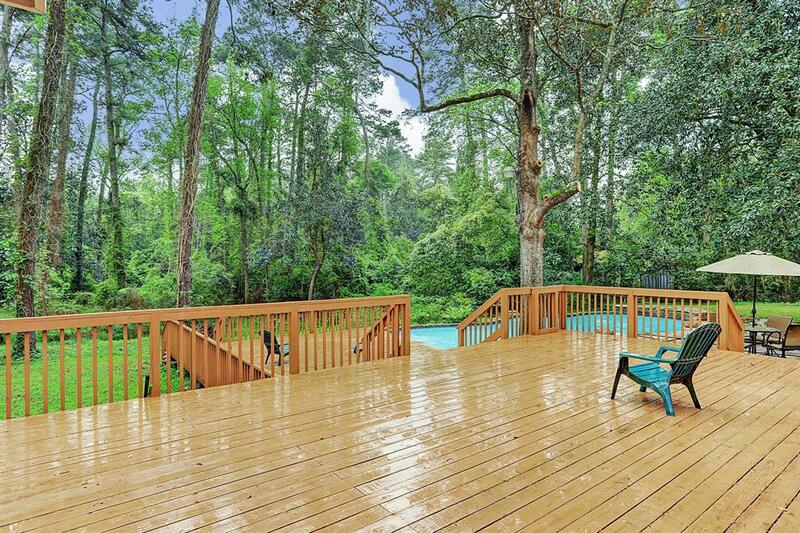 Situated on over 1.6 acres of land, the home features 4 bedrooms, 4 full baths, a 2 car garage with additional covered parking, an immaculate pool, and an expansive deck. 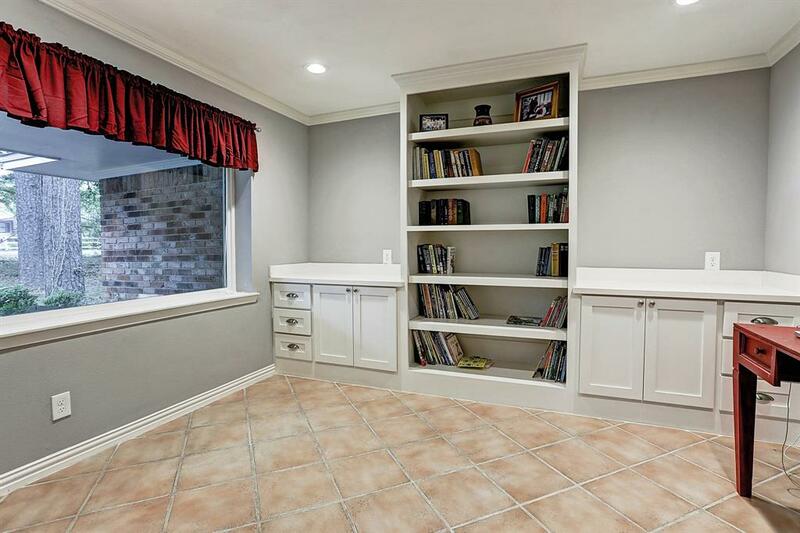 Throughout the home you will find tons of built in cabinetry and over sized closets for all of your storage needs. 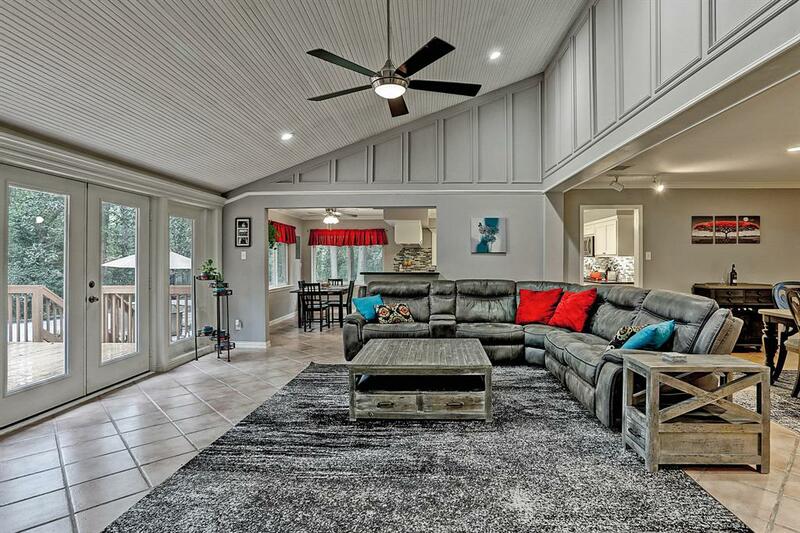 The open floor plan is filled with natural light with a beautiful view to the back yard. 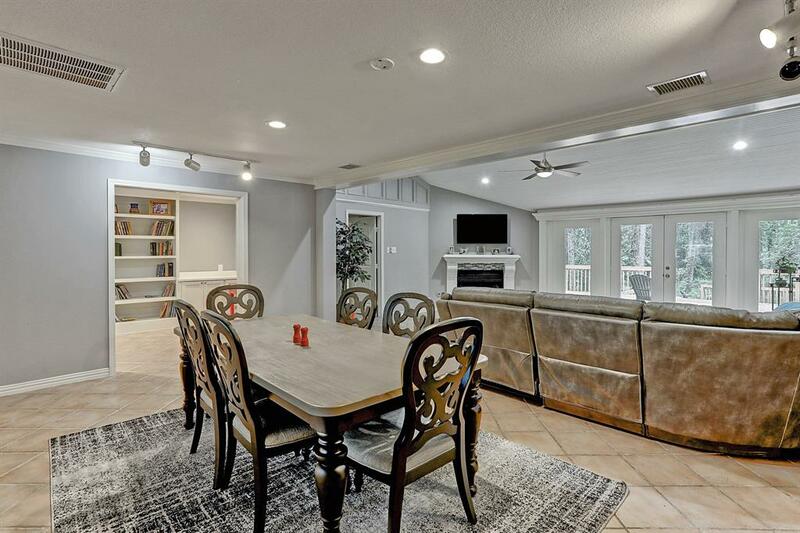 Upgrades include a new well (2011), new AC/furnace (2012), all new windows (2018), rewired electric in house and to pool (2019), and so much more. 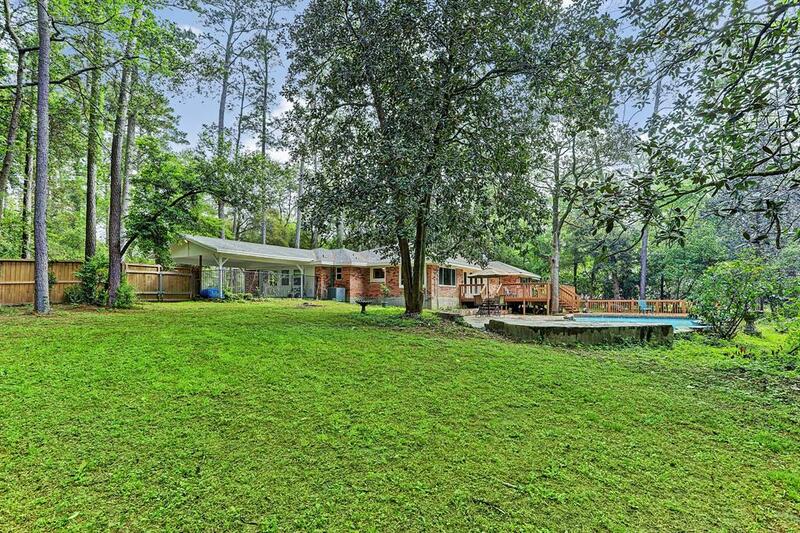 This is a truly one of a kind property that must be seen to be fully appreciated!